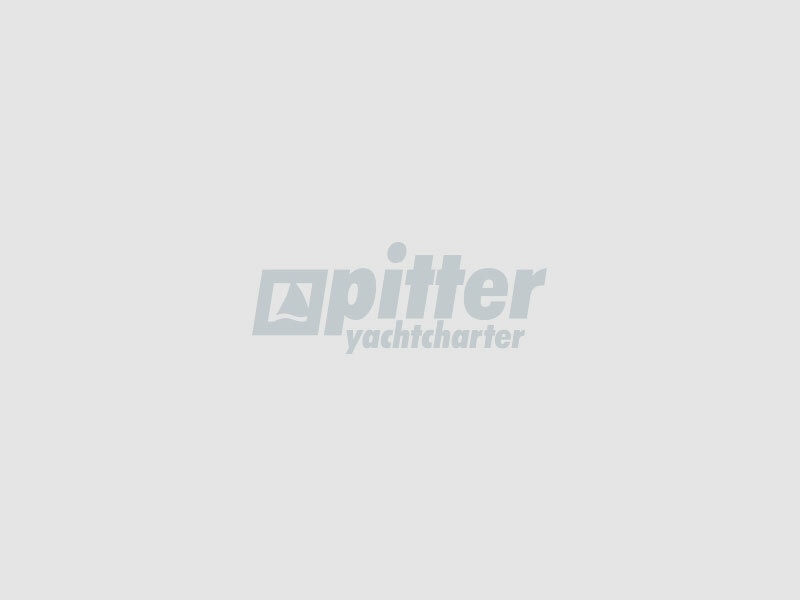 I consent to my data being given by Pitter GmbH to people who have placed an add for sailing passengers. Visit the many islands of the Kvarner Bay or head south to the lighthouse Veli Rat on Dugi Otok. The marina Punat is in a sheltered bay of the Adriatic on the island of Krk and is the ideal departure point for cruises to the islands of the Kvarner bay and south. Along the coast are the oldest and very glamorous tourist towns of Optija and Lovran. The landscape is made up of luscious green hills with wonderful mooring bays with crystal clean waters. The influence of the Venetians and the regal Austrian monarchy has given this region a very special flavour. The Kvarner bay, between the east coast of Istria and the Velebit mountain range is a very popular sailing estuary with wonderful bays, hidden beaches, charming towns and modern marinas. Here are a large variety of islands. The larger ones being Krk, Cres, Losinj, Rab and Pag; all in some way similar, but still very different. Explore the gentle beauty of Krk, the steep coast of S Cres, the liveliness of Losinj, the rough landscape of Pag and the fabulous sandy beaches of Rab. A perfect selection of swimming and quiet areas are in the south on the islands of Ilovik, Molat, Premuda and Olib, which are like Susak and Unje, also favourite destinations. Go a little further you can reach the known lighthouse of Veli Rat and the shipwreck on the island of Dugi Otok. The modern and award-winning marina Punat, has all usual amenities, a bureau de change and many other offers. Next to excellent shopping possibilities there are also other shops, bars and restaurants within the marina area. Within the marina area there are three super markets with an excellent array of goods for the daily needs of tourists. From the friendly animated promenade one can access, through the medieval city gates, the 2000 year old city centre which is surrounded by thick city walls. Shops, boutiques, cafes and restaurants line the streets and invite you to stroll and browse. The next gas station for boats is at the neighbouring port of Krk, 2 nautical miles away. Important! In the town of Krk only vessels up to 40 feet can refill, for any boats above 40 feet the next filling station is on the island of Rab. The marina Punat is only about 30 km from Rijeka international airport, in the north of the island of Krk. Transfer time is approx. 20 minutes and can be organised for you in advance. The distance to the other airports is: Pula 120 km, Zagreb 210 km, Trieste 120 km, Ljubljana 170 km. The island of Krk is connected via a bridge with the main land and is therefore easily reached by car. If you arrive by plane, we will gladly arrange your transfer by taxi, minivan or shuttle bus and bring you to the marina. 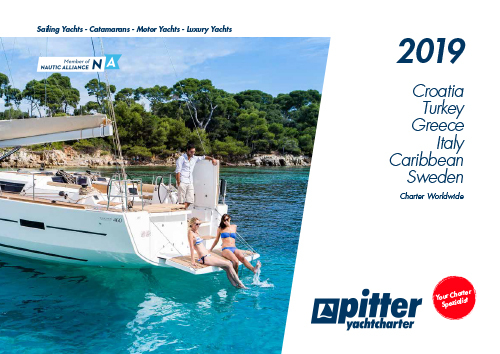 I wish to receive weekly news, special offers and holiday tips per email from Pitter Yachtcharter. You can unsubscribe anytime you wish, just scroll down to the bottom of any newsletter and follow the instructions. Our data privacy statement applies to data collected and processed via the contact form.